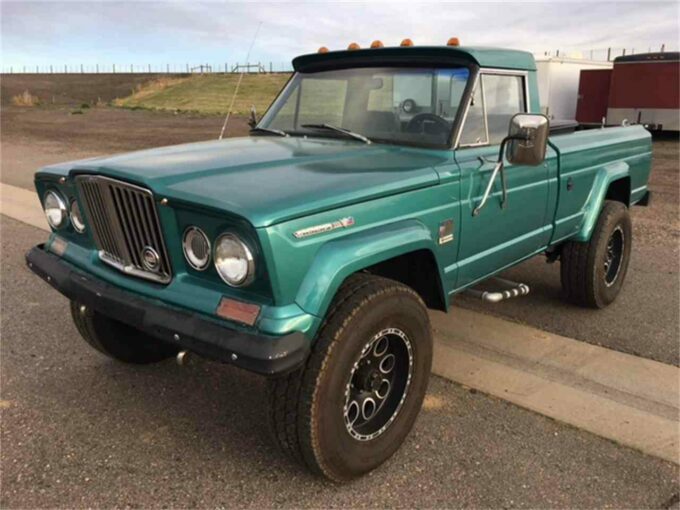 ModernJeepers are probably tired of seeing the social media channels blowing up with pictures and videos of the very first regular production Gladiator to roll down the line at the factory in Toledo, but it’s real; and the team at Jeep Gladiator Forum have conveniently gathered up the evidence. This particular Gladiator is a Rubicon model painted Billet Silver, and it’s fitted with the Trail Rail system and a tonneau cover for the pickup truck bed. What that means to ModernJeepers is those bits and pieces ought to be ready to order at launch without delay. Several online folks have also figured out that this Rubicon is wearing Falken Wildpeak All Terrain tires. From concept vehicle to production line is always a guessing game, even for those in the media. FCA surprises us more often than not. But there’s a good chance that the initial mix of Gladiators will include vehicles that were ordered right off the bat by paying customers, along with spec-built trucks to fill up dealer lots across the United States within the next couple of months. 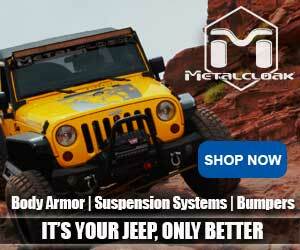 Love it or hate it, ModernJeeper gave you a taste of the unveiling a while back (read here). We are thinking you can expect to see brand-new Jeep pickup trucks on the street and in your neighbor’s driveway (or yours?) just in time for summer. Make an Extended Cab Version with a longer bed and a Diesel and it will be around for a while. Make this Ugly useless 4 door HUT looking thing and Jeep has waisted a lot of money on another Hummer. Thanks for the write-up. Now I know I’ll wait till the 2nd Generation of this vehicle. I know it has seating for 5 but realistically I think it will seat two adults and one or two dogs very nicely. Better yet, would be to remove the back seats and install jump seats, which drop down sideways. Reason; not nearly enough room for two teenagers in the backseat let alone two adults. Otherwise, not too bad a design. 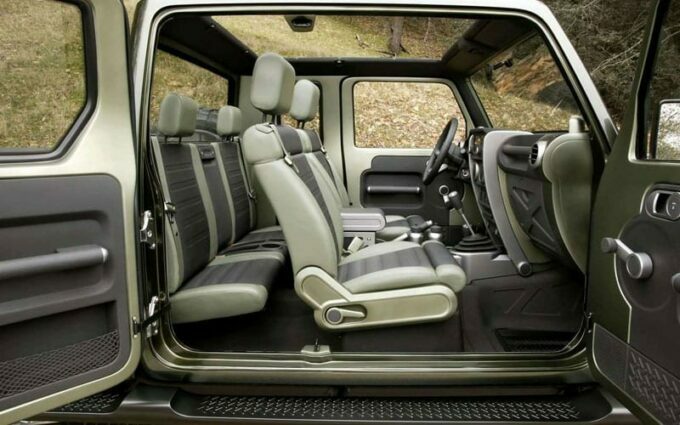 The picture of the four doors is very similar to the JK or JL model, but the open door appears to be a set of “suicide” style rear doors. Which is correct? The JK or JL have adequate room in the back seat but otherwise, I’m not so sure. It’s a shame they didn’t incorporate the tow receiver into the center of the bumper instead of dropping it down low. 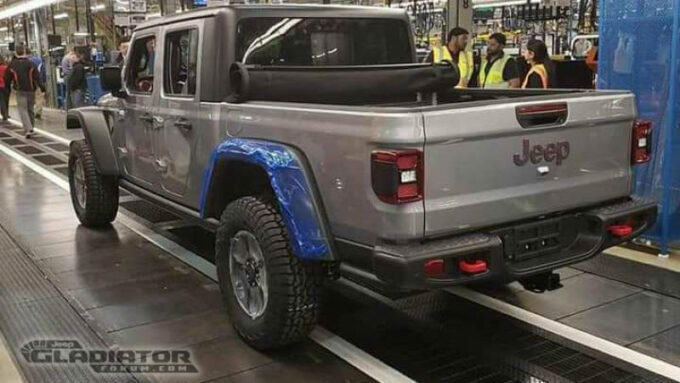 It would have given the Gladiator another 5″ of rear clearance. Interesting to see real pictures anyway.